The new year brings new underground storage tank (“UST”) regulation. On January 1, 2019, amendments to the UST provisions of the Health and Safety Code (“H&SC”), Assembly Bill No. 2902, became effective. The new UST regulations expand agency authority and flexibility to issue permits and notices of violations. It also broadens the definition for emergency generator tank systems to include systems that store kerosene. Entities with kerosene tanks are now subject to the same regulations as those that store diesel. (H&SC, ch. 6.7, section 25281.5). UST owners should be aware that the new regulations allow Unified Program Agencies (“UPAs”) to issue or renew UST operating permits to a facility not in full compliance. (H&SC, ch. 6.7, section 25285). Previously, UPAs were prohibited from issuing or renewing a UST operating permit if the UST was not in compliance with H&SC, chapter 6.7. The UST regulation now in effect will allow permitting despite noncompliance unless a red tag is affixed to the UST system, signifying a significant violation that poses an imminent threat to human health or a failure to correct a significant violation, or if the UST facility is subject to an enforcement action by the State Water Resources Control Board (the “State Water Board”), the UPA or another authorized entity. A UPA may still issue a permit pending an appeal, petition, or reconsideration of the enforcement action, after consultation with the State Water Board. The new provisions in H&SC, chapter 6.7 section 25292.3 also extend the red tag authority of the State Water Board staff. The State Water Board is now authorized to affix red tags to any hazardous substance UST, can issue a notice of significant violation and can affix a red tag if the significant violation is not corrected. Additionally, the new regulations prohibit the delivery, deposit and input of a hazardous substance into, and withdrawal of the stored substance from, a red tagged UST system, except to empty the UST at the direction of the State Water Board or the UPA. If you would like more information about how the UST regulations may affect you or your business, please contact us at contact@HartmanKingLaw.com. © 2019 – Hartman King PC. All rights reserved. The information in this article has been prepared by Hartman King PC for informational purposes only and does not constitute legal advice. 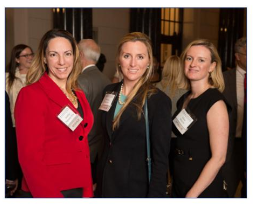 Jennifer Hartman King, Alanna Lungren, and Anna Brown captured in the Sacramento Lawyer magazine attending the California Supreme Court Reception, which was proudly sponsored by Hartman King PC! Hartman King PC congratulates Alanna Lungren for being elevated to Counsel with the firm as of January 1, 2019. Alanna received her law degree in 2009 from University of the Pacific, McGeorge School of Law. She is admitted to practice in California and has been with the firm since 2016. Congratulations, Alanna! Welcome to the firm, Sara Cutuli! We are pleased to announce the addition of Sara Cutuli to the firm. Ms. Cutuli specializes in environmental and regulatory compliance counseling, site investigation and remediation counseling for real estate transactions involving contaminated property, and environmental litigation and enforcement defense for property owners, small and large corporations, and utilities facing agency and private action. Ms. Cutuli uses her background in environmental toxicology and remediation and her field experience in environmental management of large-scale utility construction projects to leverage workable solutions for clients facing complex environmental liability. Ms. Cutuli earned her Juris Doctor from Rutgers Law School and Bachelor of Science from University of California, Berkeley. Jennifer Hartman King and Alanna Lungren, of Hartman King PC, will be presenting the “Trends in California Unified Program Agency (“CUPA”) Hazardous Materials Business Plan (“HMBP”) Inspections and Refresher on Submitting Compliant HMBPs” at the 2018 Annual Environmental Conference presented by the Industrial Environmental Association and the California Manufacturers and Technology Association in San Diego on September 27, 2018. 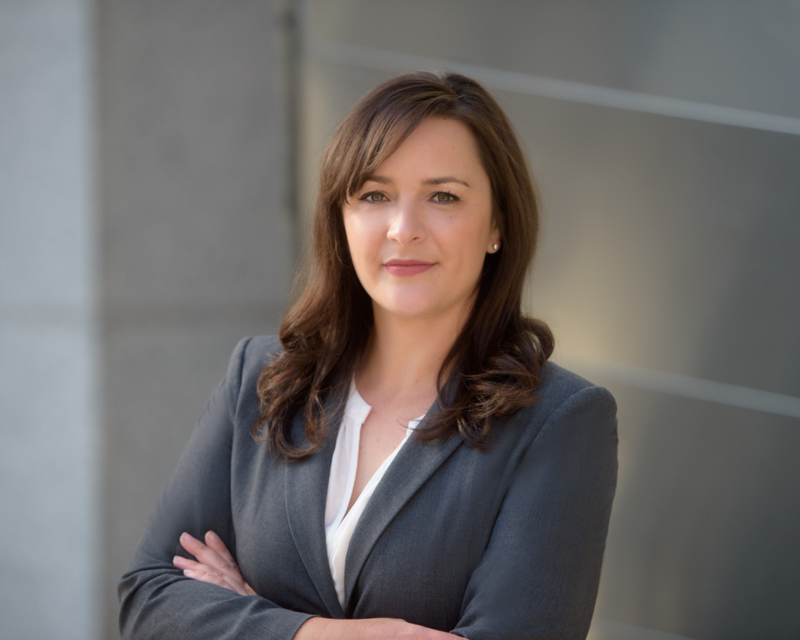 Hartman King PC is proud to announce that Jennifer Hartman King has been awarded Sacramento Business Journal’s “Best of the Bar” for the sixth year in a row for her accomplishments in environmental law! Congratulations, Jennifer! 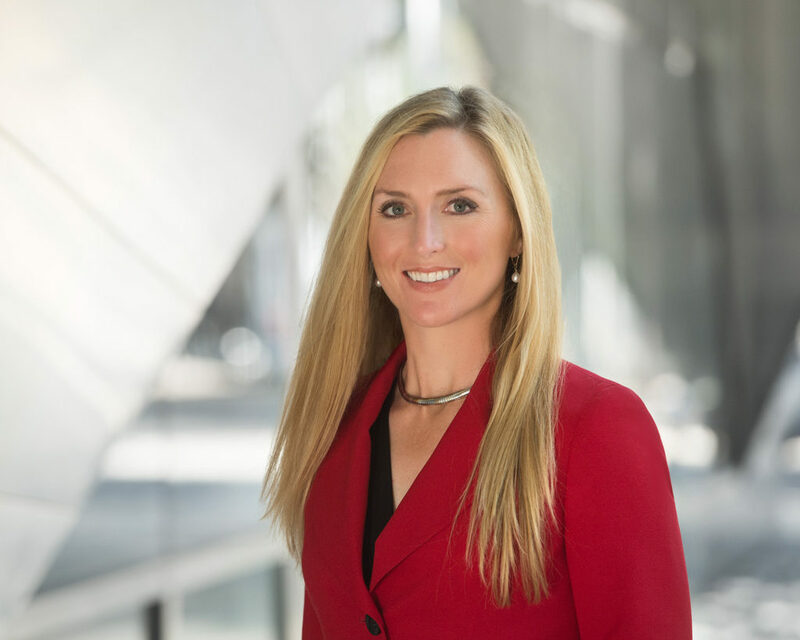 Sacramento Magazine included President and founder of Hartman King PC, Jennifer Hartman King, on its 2018 annual “Top Lawyer” list for Environmental Law. She has been included on this list every year since the first list was published in 2015. Congratulations, Jennifer!